- Widely used for closing the bottle to assure air tight. We offer high quality 15mm flip top cap. 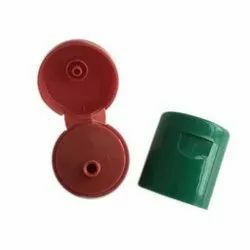 We are engaged in manufacturing and supplying an exclusive range of Plastic Round Flip Top Cap. 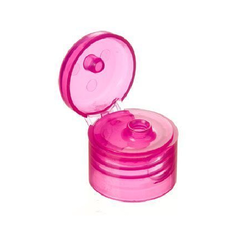 For an dynamic nature of Packaging material we made best Quality with Design Plastic Flip Top Cap.